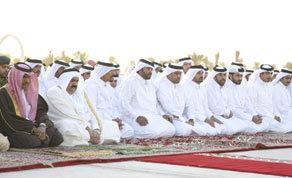 Three days ago 3 December 2008, HH the Sheikh Hamad bin Khalifa al Thani was perfoming Istiqaa Prayer (Rain Prayer) along with faithful Muslims at Al Wajbah prayer ground. 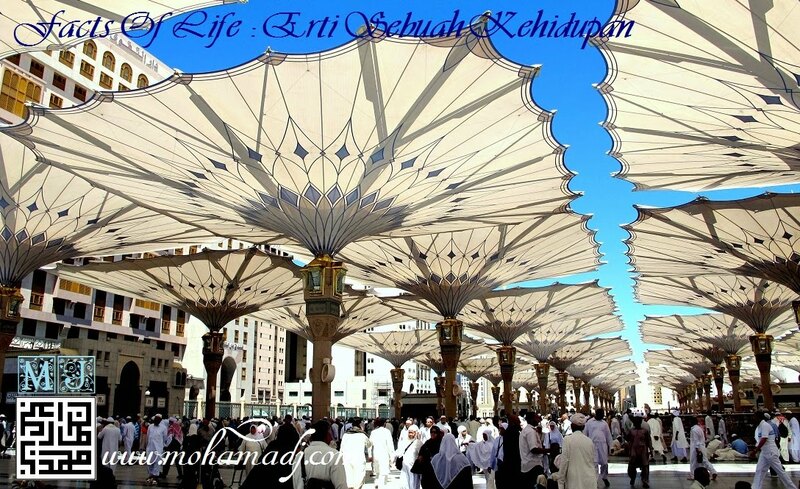 This is one of the Sunnah of Prophet Muhammad SAW. Places like Qatar is rare to have rain unlike Malaysia. The Prayer was led by Sheikh Thaqeel and in his sermon following the prayer, he urged the worshippers to repent, pray to Allah the Almighty and ask for his forgiveness and restore to Allah the Almighty and persist asking for rains in line with the Prophet’s Sunnah. And today after 3 days of the prayer with the mercy and gracious Allah; the prayer of his obedient slaves have been answered. Rain has fallen onto the soil of Doha, for the first time this year Alhamdulillah.